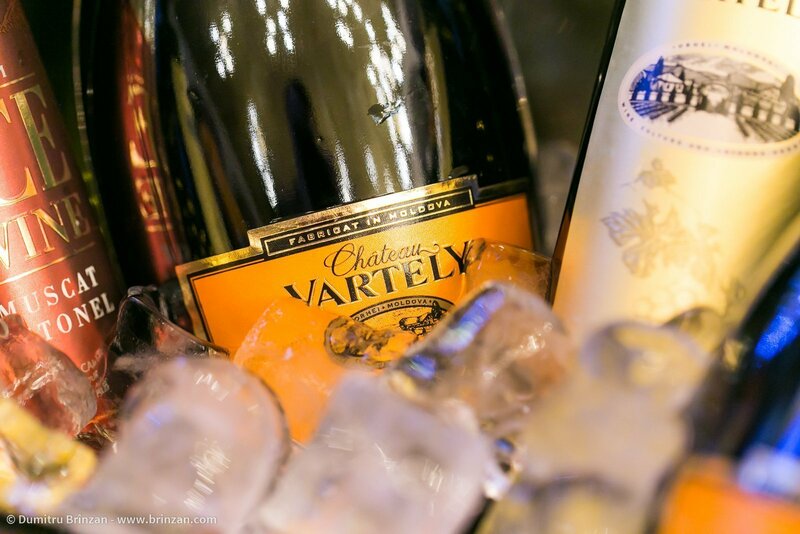 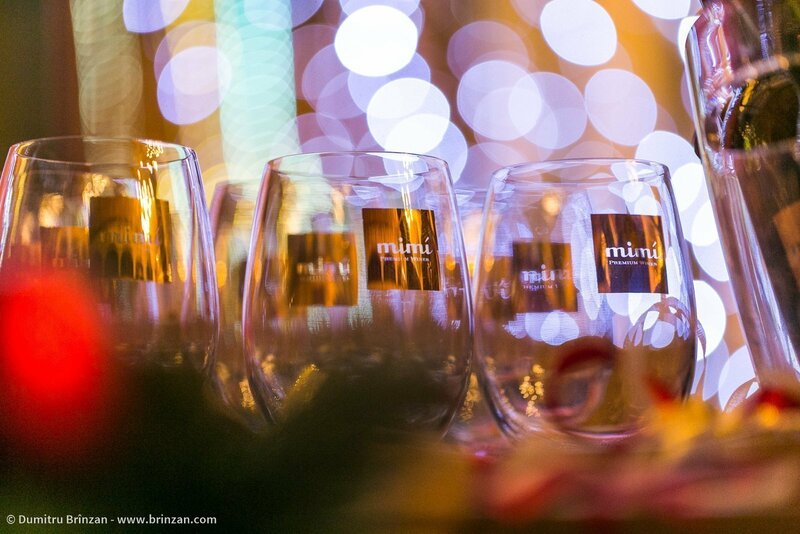 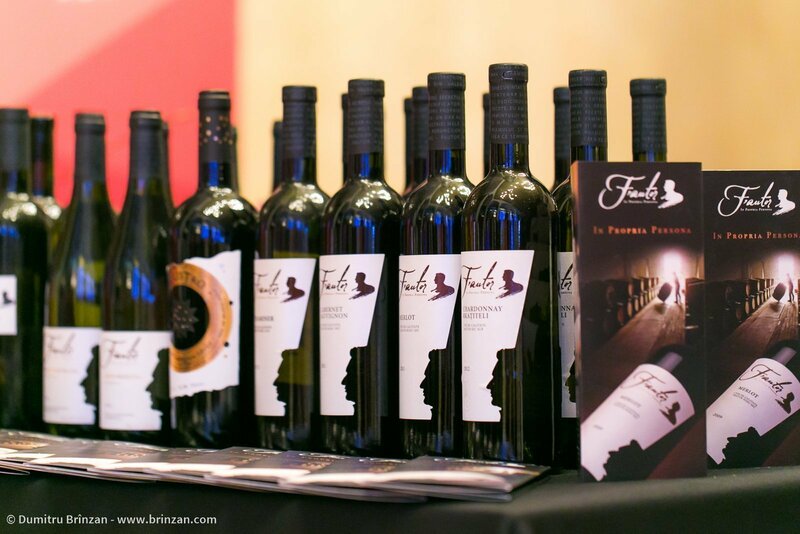 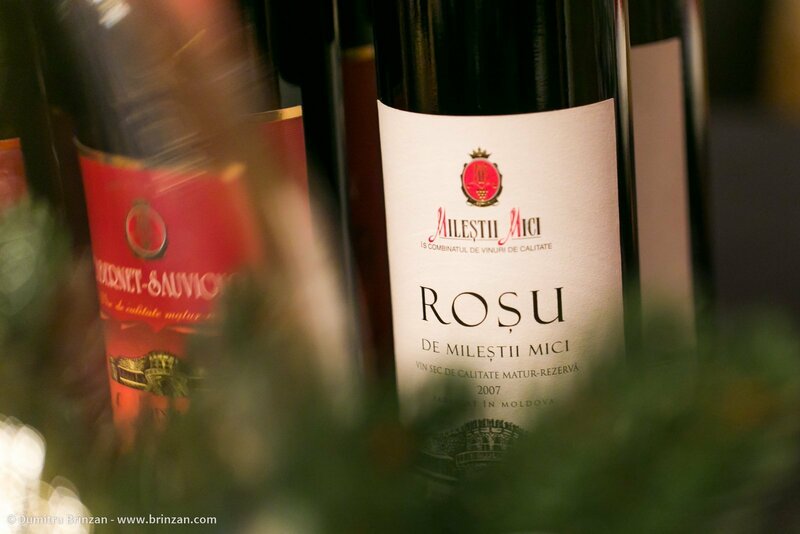 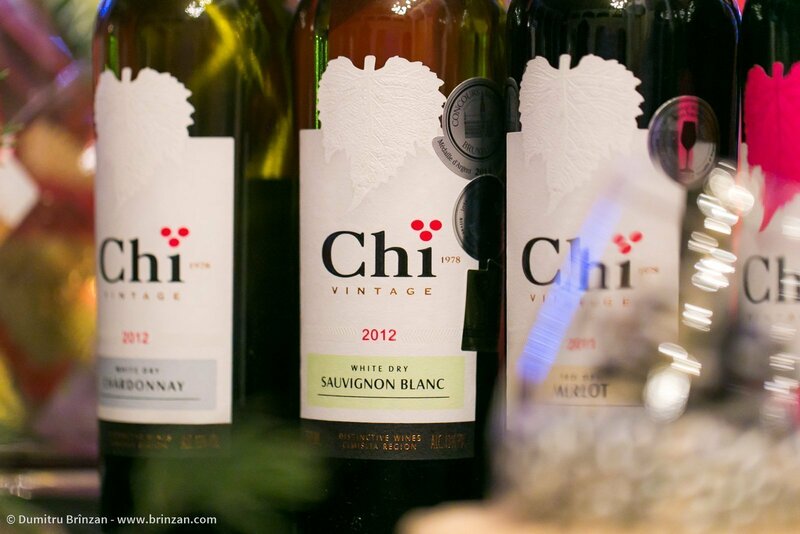 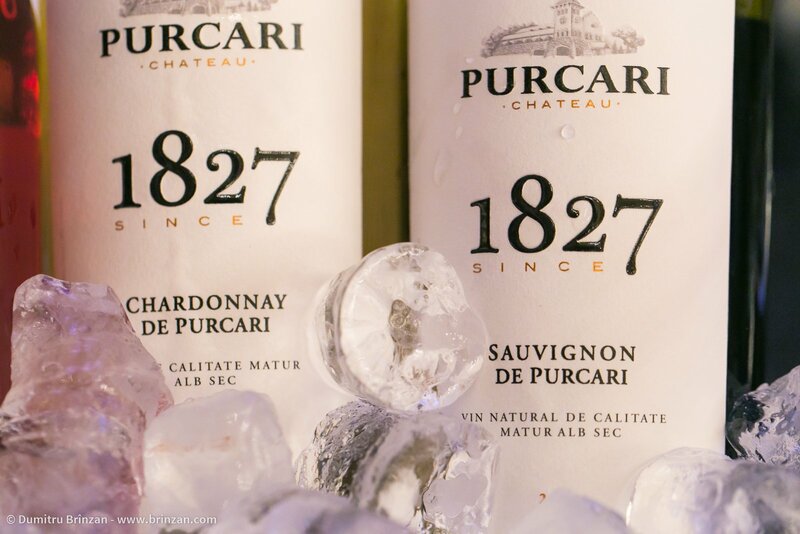 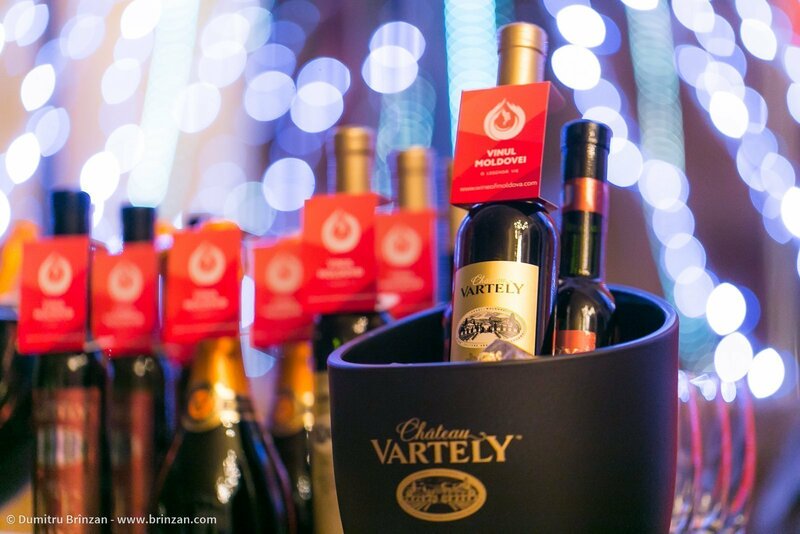 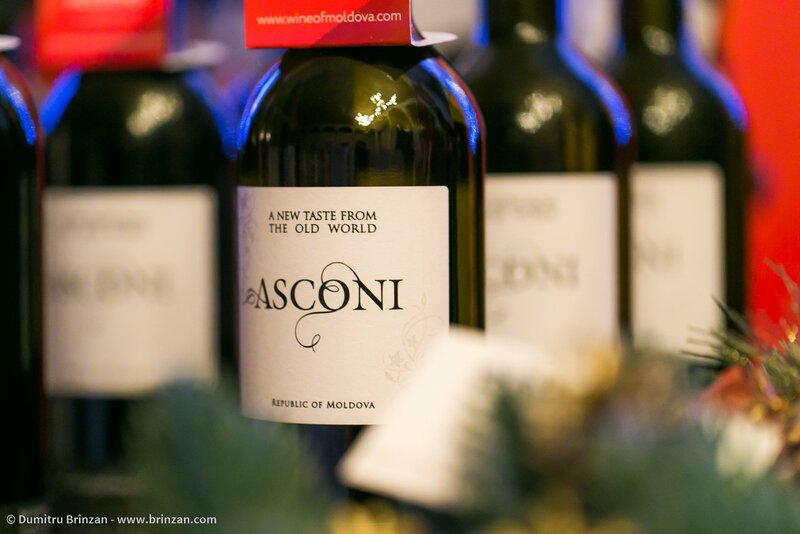 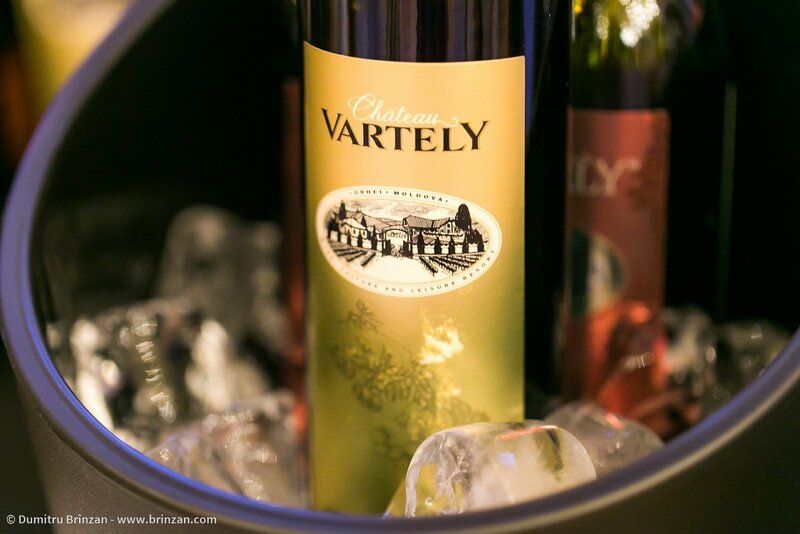 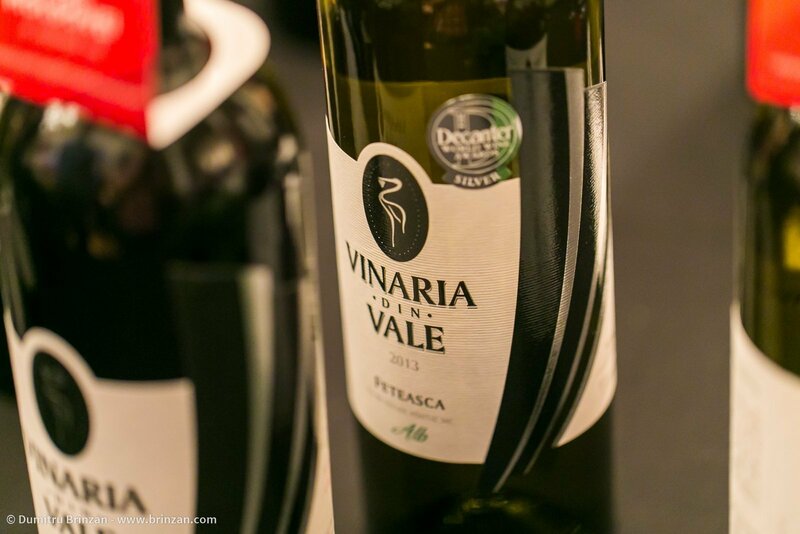 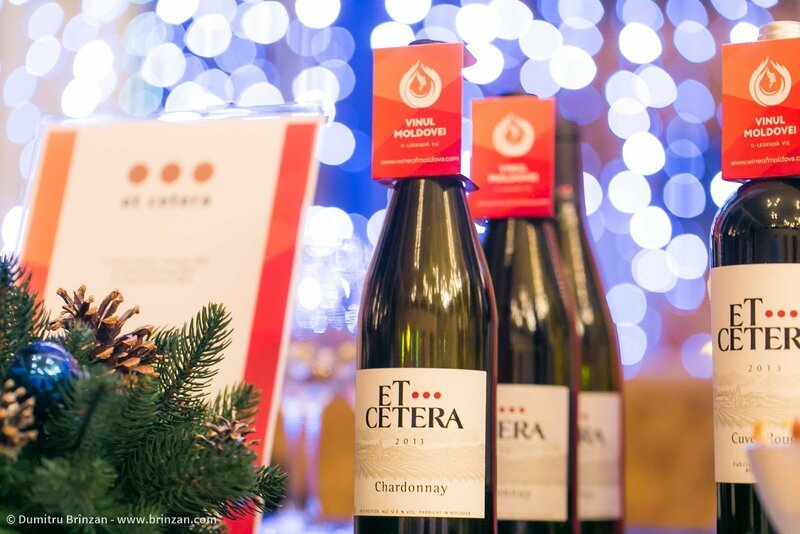 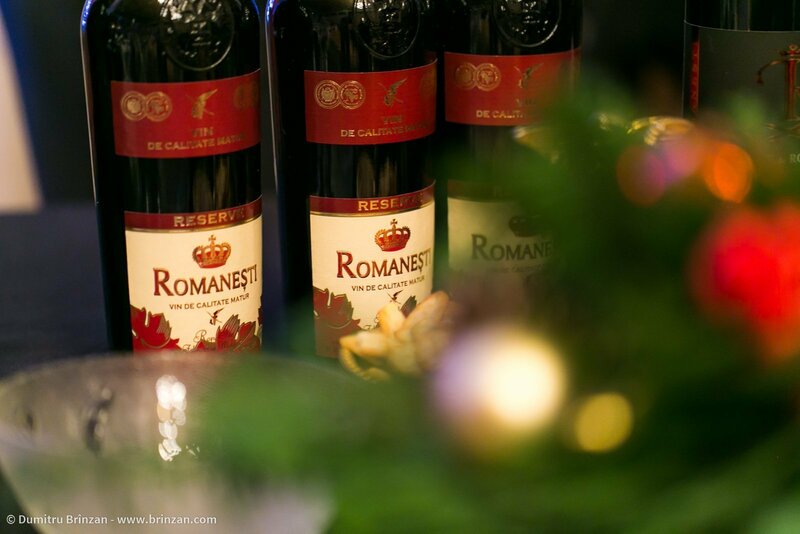 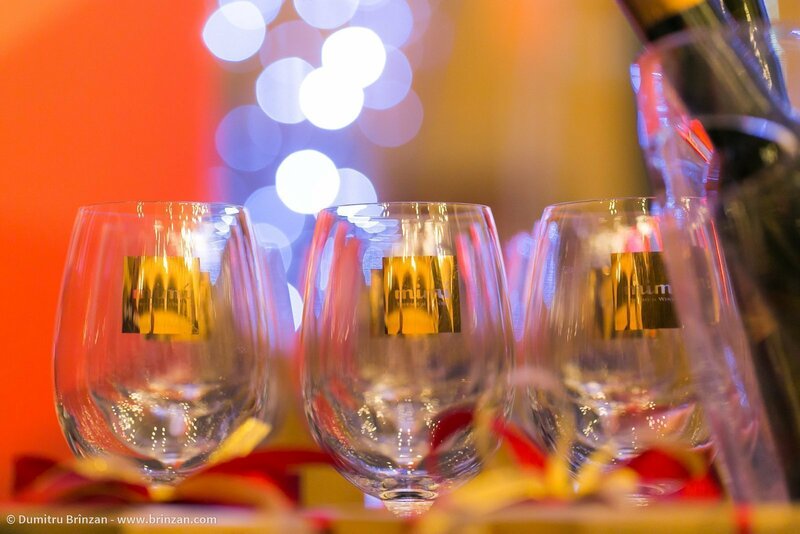 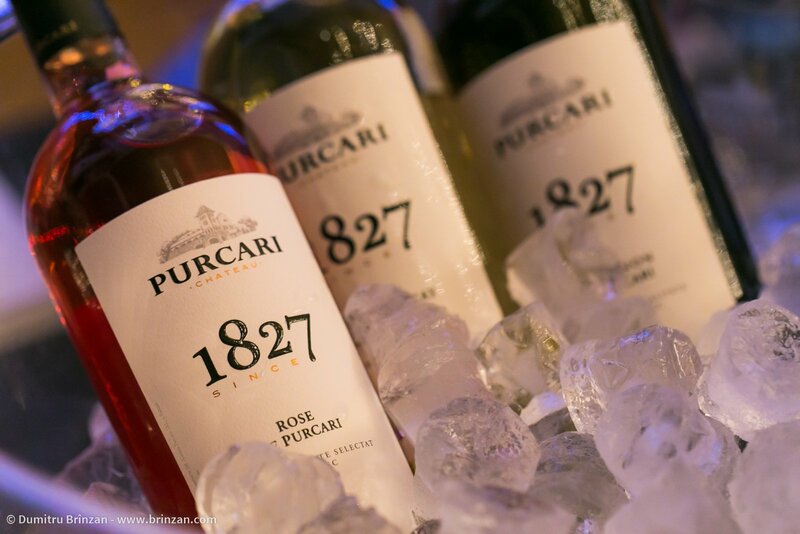 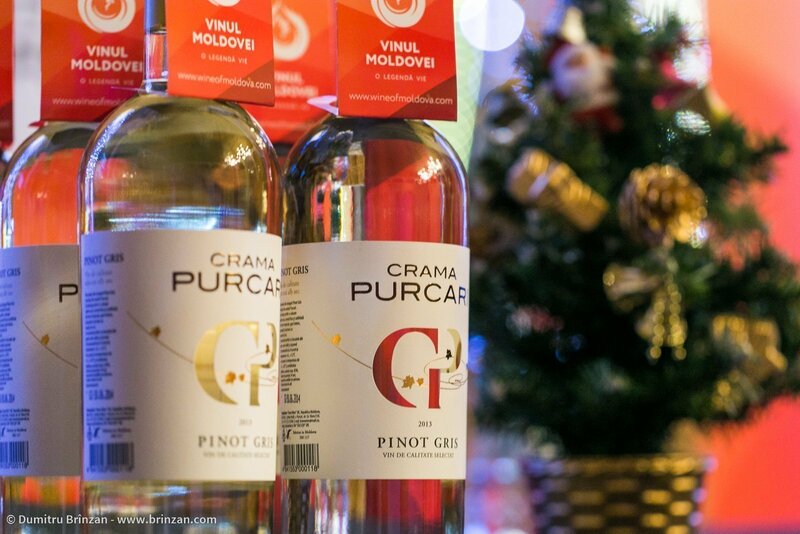 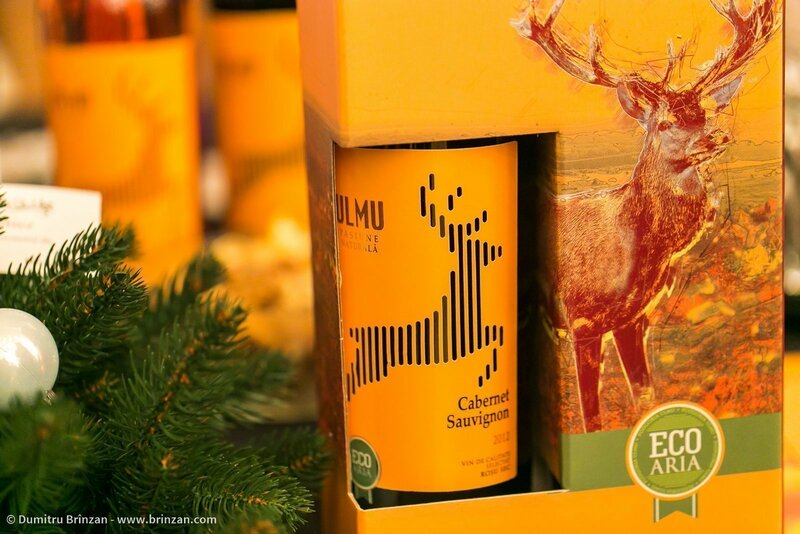 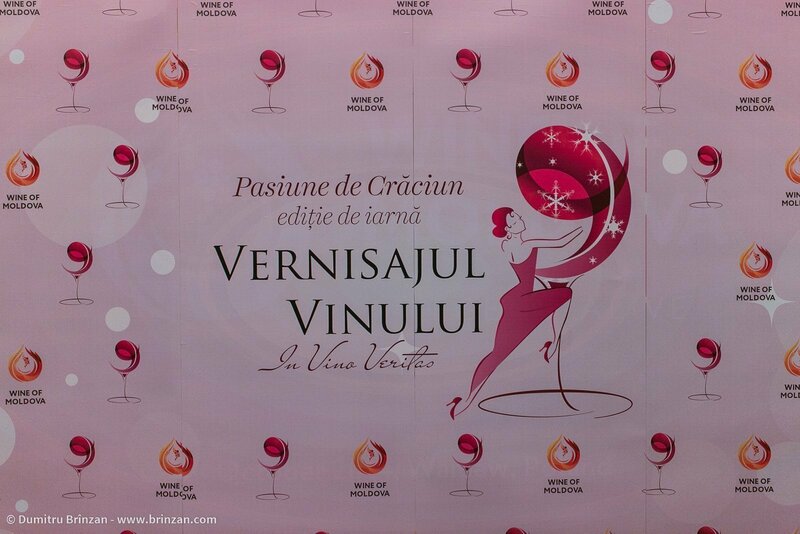 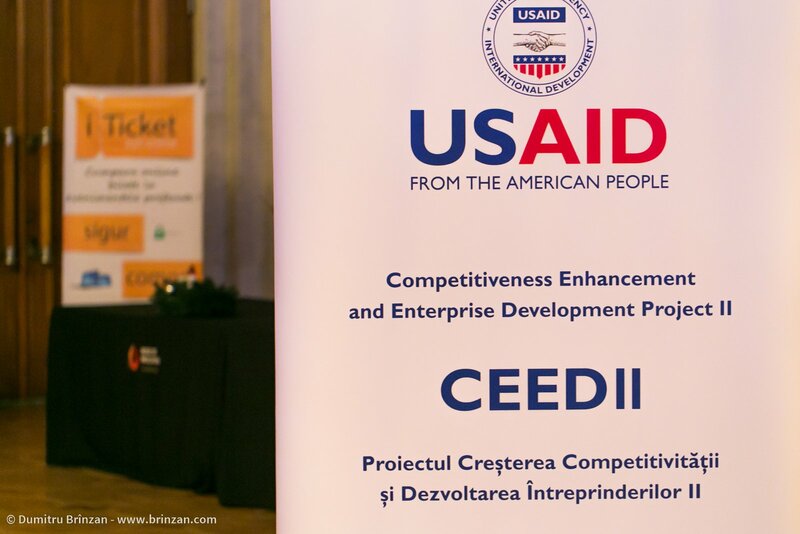 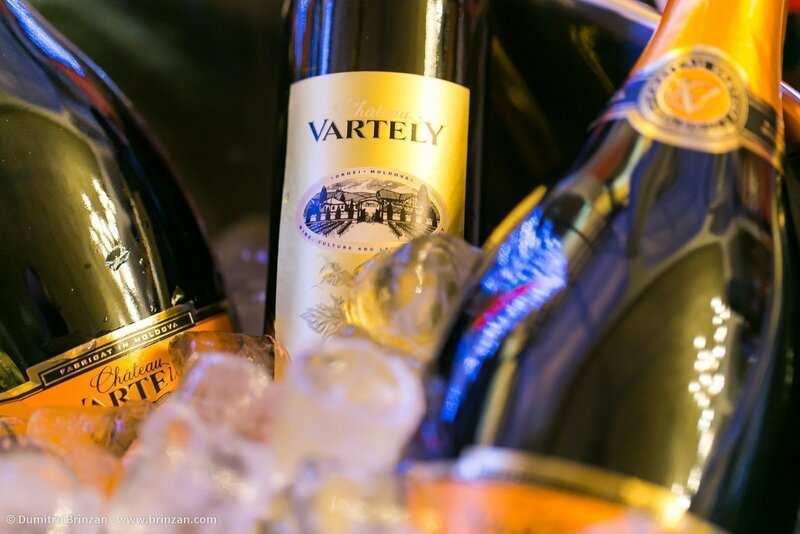 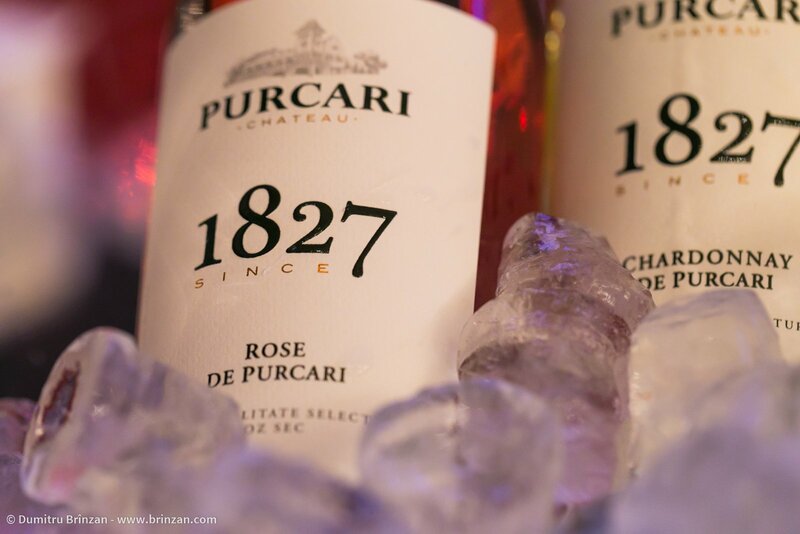 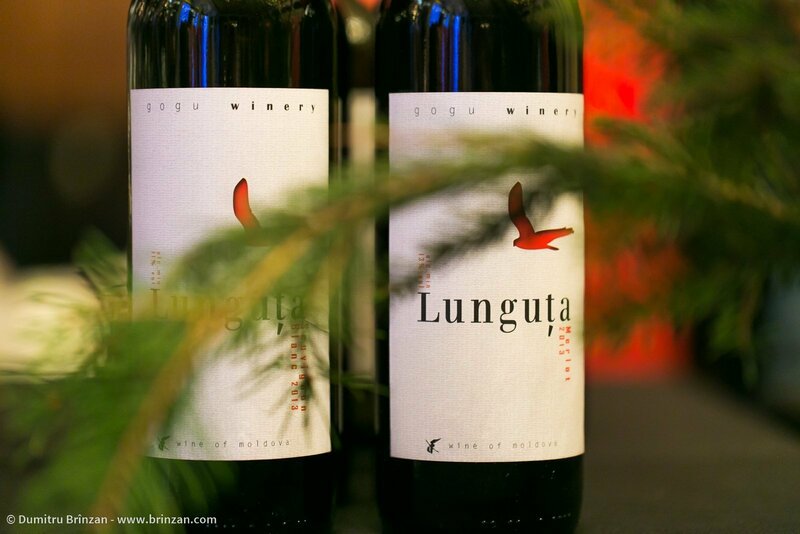 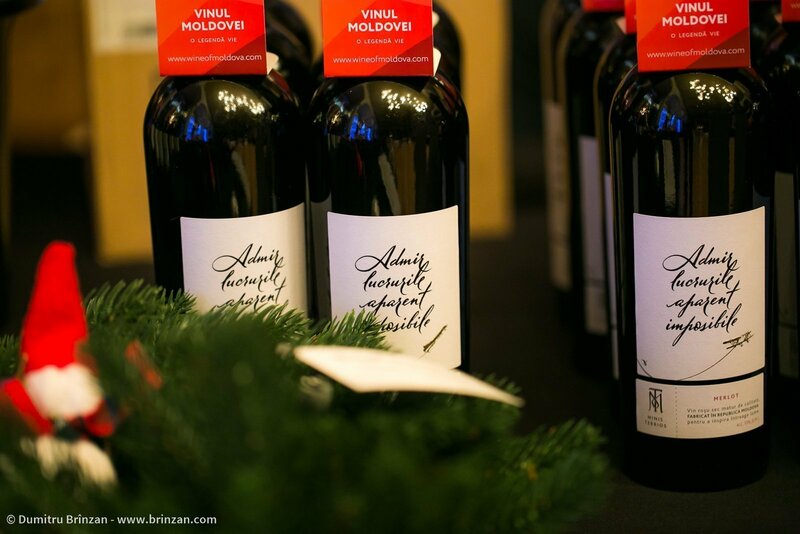 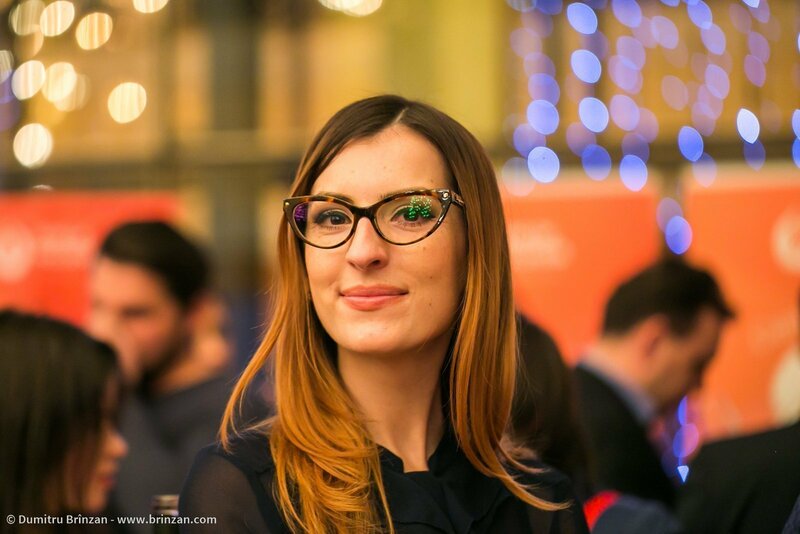 These are photos from the Wine Vernissage – “Christmas Passion” event that took place at Palatul Republicii in Chisinau, Republic of Moldova on 19th of December 2014. 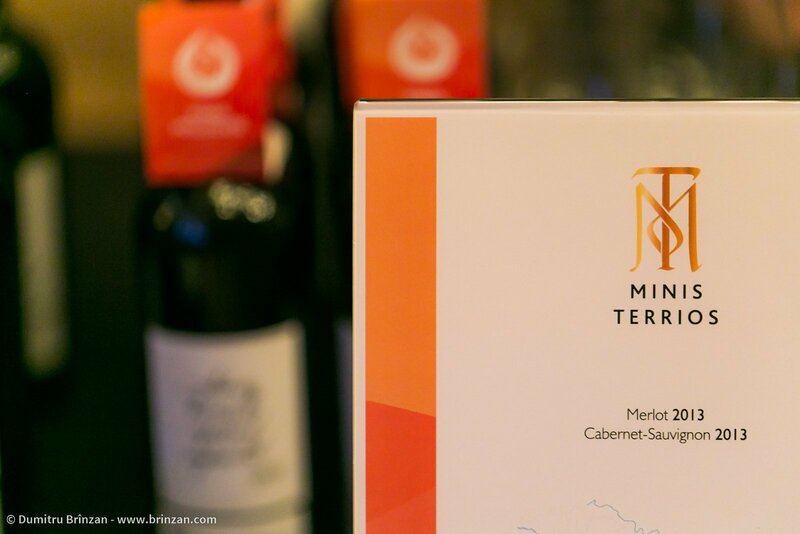 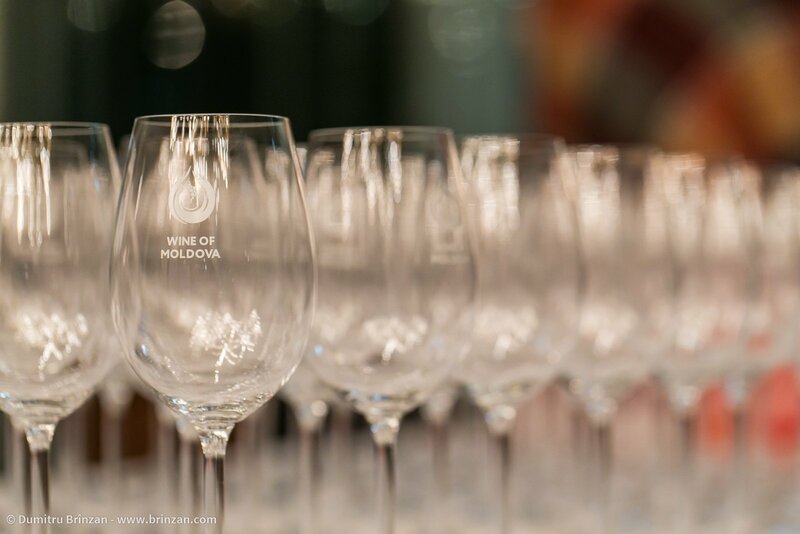 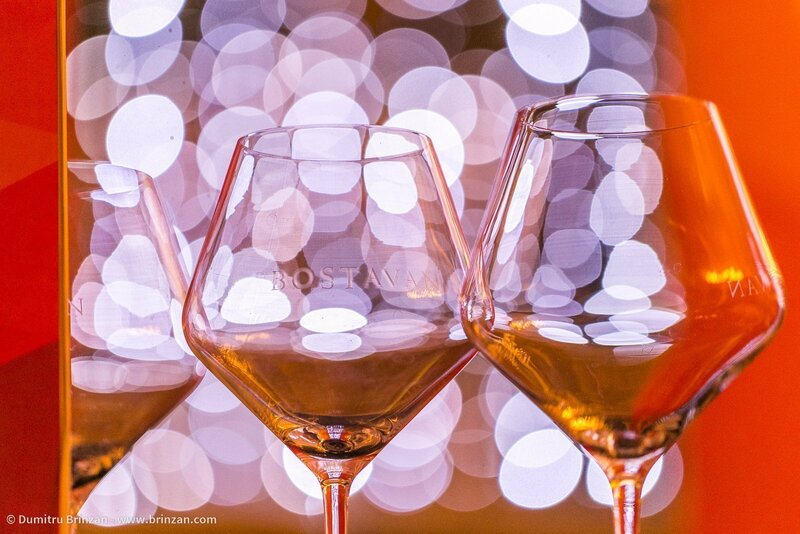 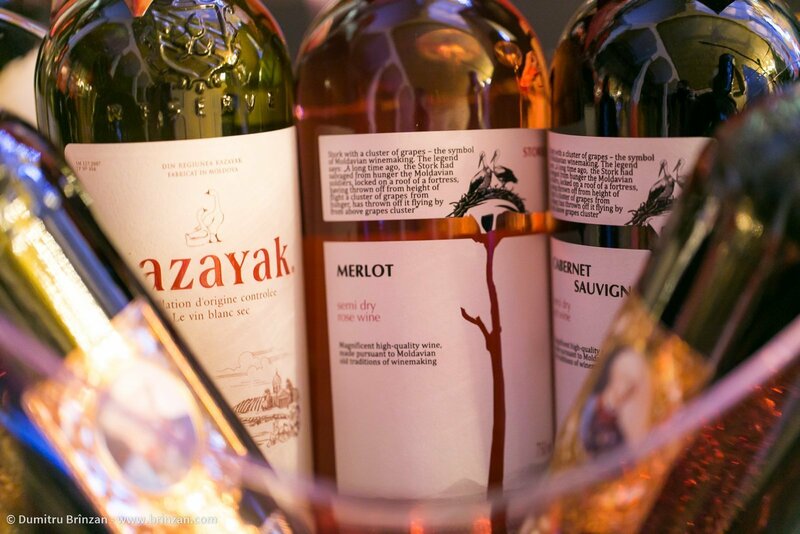 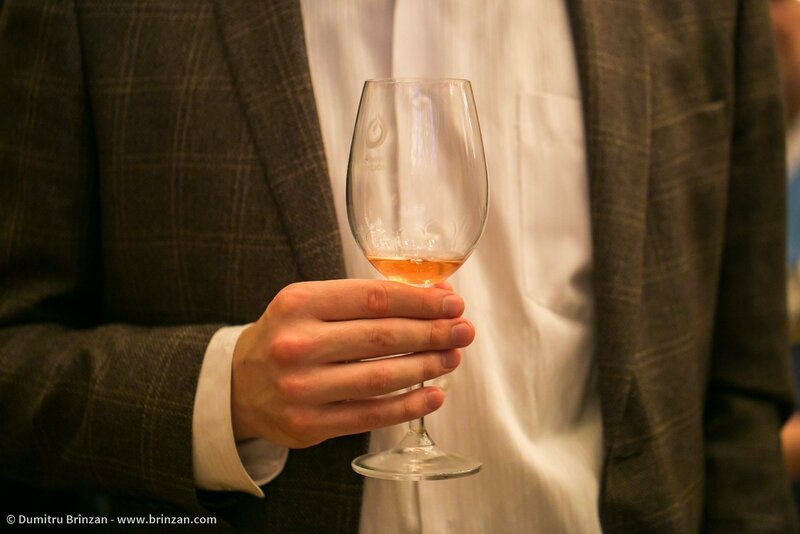 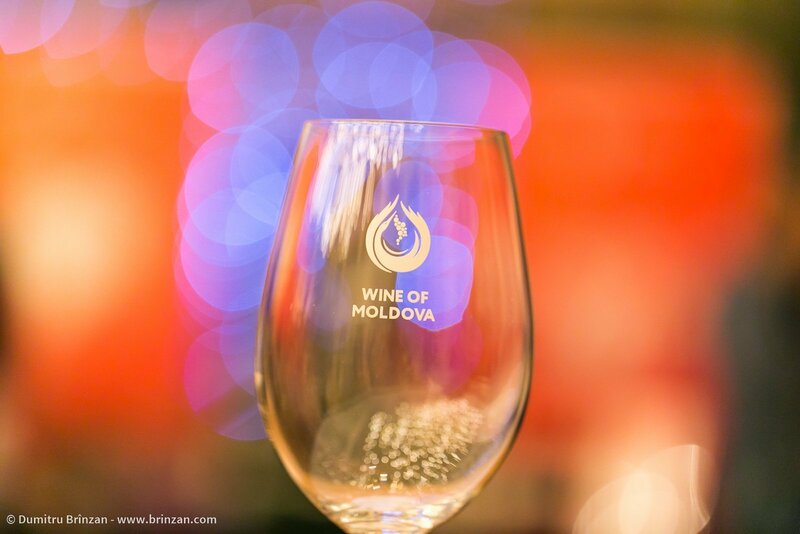 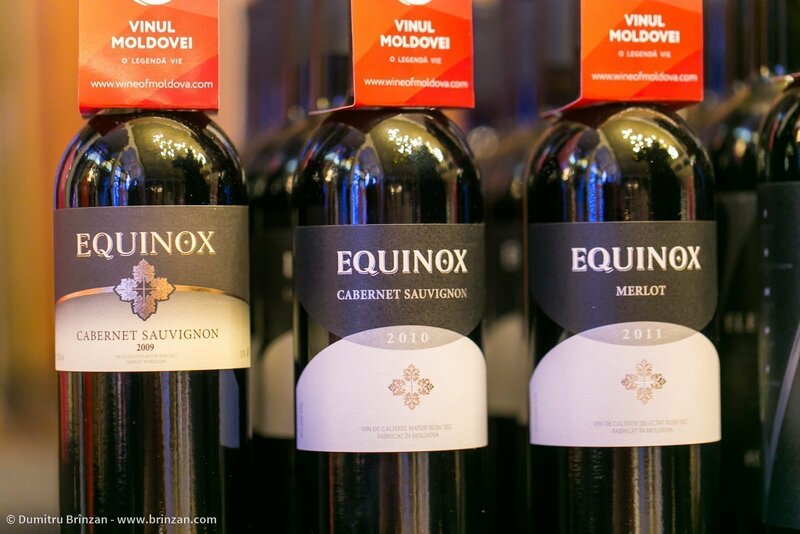 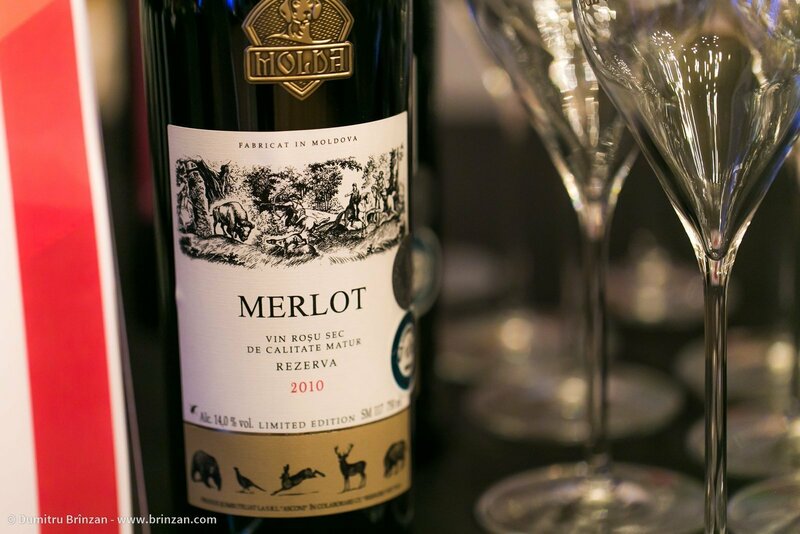 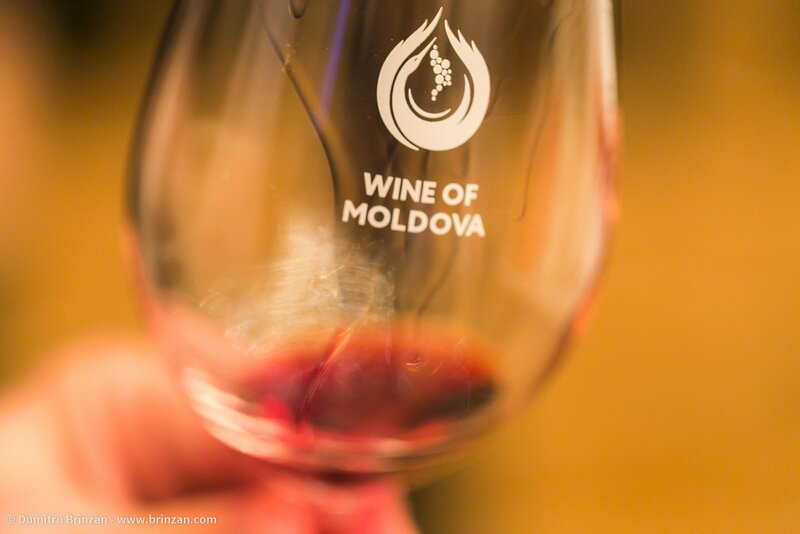 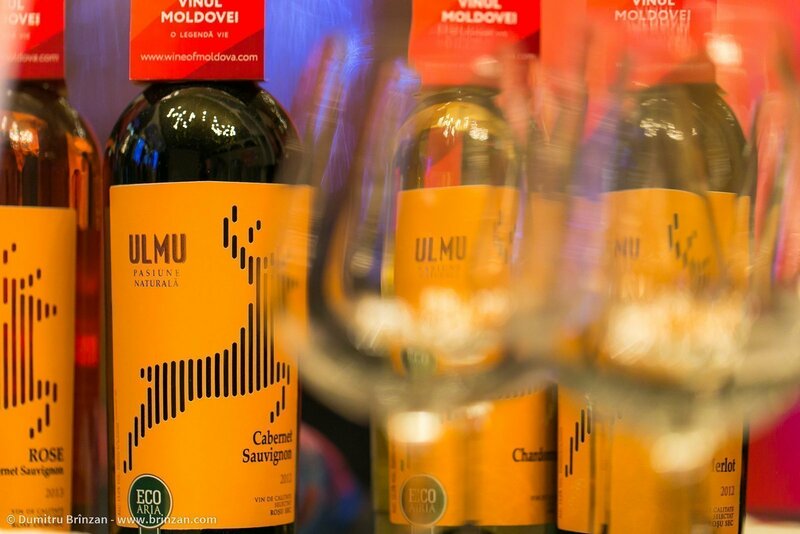 A fine event dedicated to Moldavian wine – Wine of Moldova – A Legend Alive. 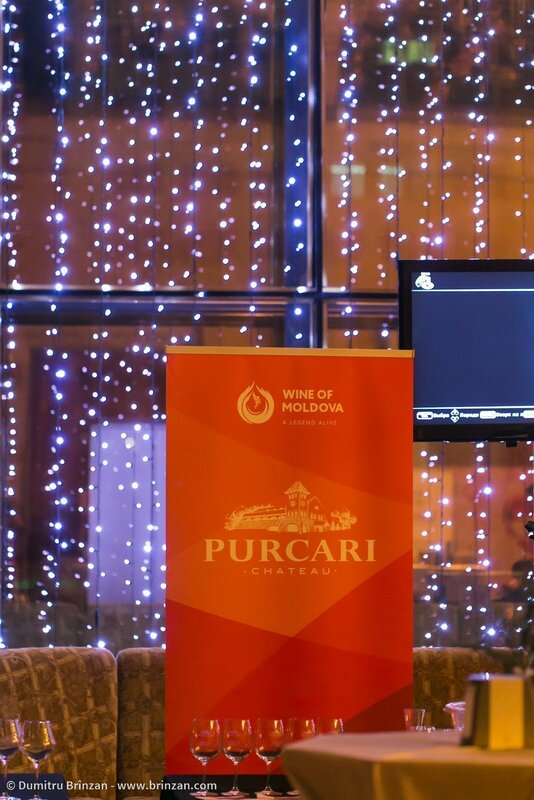 Over 20 winemakers presented their wine for free tasting: MIMI, Et Cetera, Purcari, Chateau Vartely, Minis Terrios, Molda, Lunguţa, Ulmu, Equinox, Mileştii Mici, Romaneşti, Asconi, Crama Purcari, Kazayak, Carlevana, Sălcuţa, Chi – Cimişlia Wineries, Albastrele Wines, F’autor, Vinăria din Vale and some others whom I already forgot. 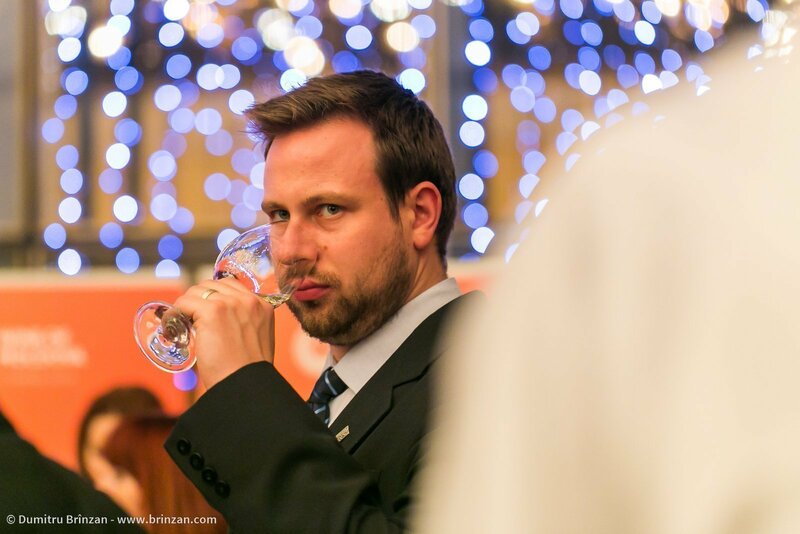 All photos were taken with a Canon 100mm macro lens, so all photos are macro shots and close-ups.